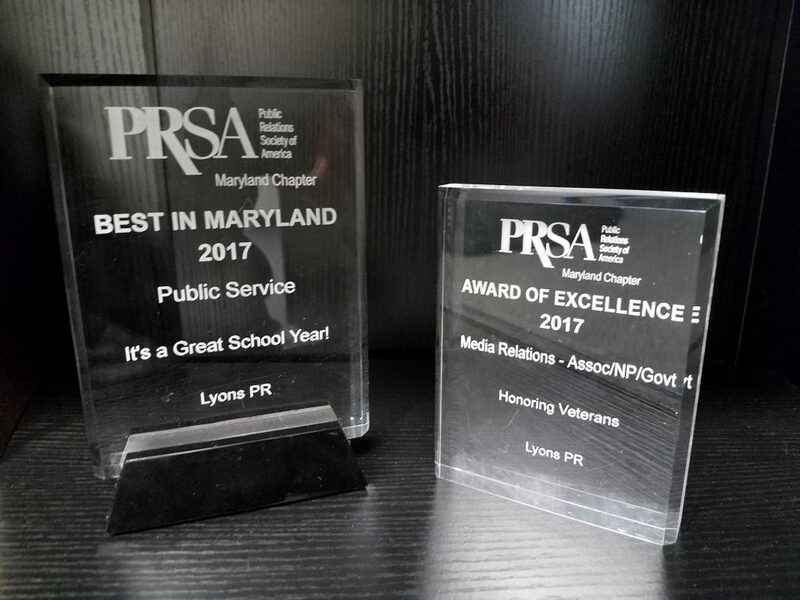 Lyons PR is more than just a broadcast PR firm - we're a team of media and creative experts that are an integral component of our clients strategic broadcast media relations and digital campaigns. Cost-effective and attention grabbing, our SMT expert team helps reach millions of viewers in just a few hours. 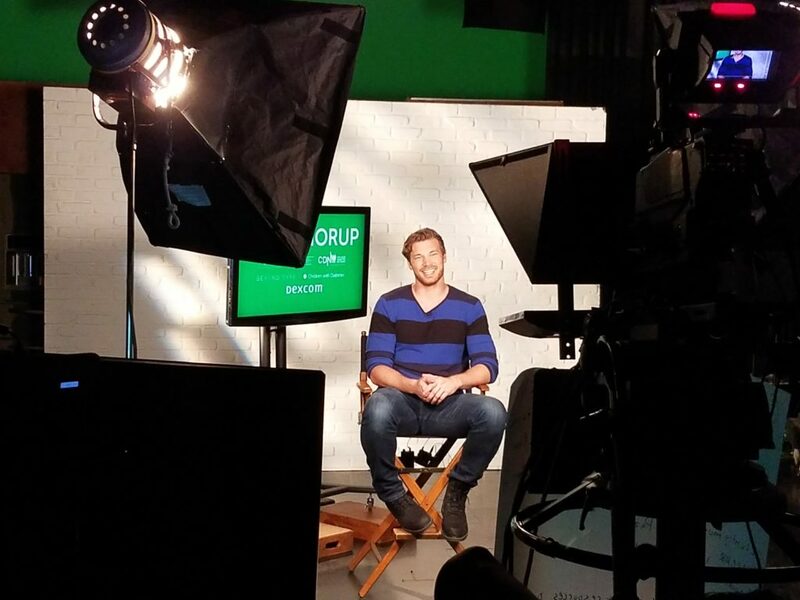 We offer full support throughout each satellite media tour, from message development to production and measurement. 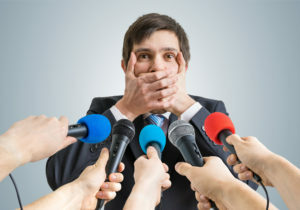 A radio media tour consists of a series of five-to-eight minute interviews with radio outlets around the country. A time and cost-effective tactic to share your organization's key messages nationwide in just a few hours. PSA Campaigns inform, education and spur action. With a combination of quality content & superb production, our PSA campaigns are seen and heard by viewers and listeners nationwide across multiple platforms. At our very core, we are storytellers. We are made up of a creative team of video professionals with decades of experience creating compelling video for non-profit, association, corporate and government clients. We create a customized broadcast PR strategy for each of our clients by selecting from among our broadcast media relations, video production, audio production or digital services. We will suggest only those that can provide a high rate of success for your particular project. Our company provides TV, radio, digital, and multimedia audio/video services for a wide range of clients including non-profits, federal government agencies, corporations, and trade associations. 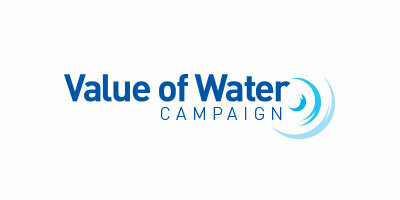 See how Lyons PR helped the Value of Water Coalition with their Satellite Media Tour. 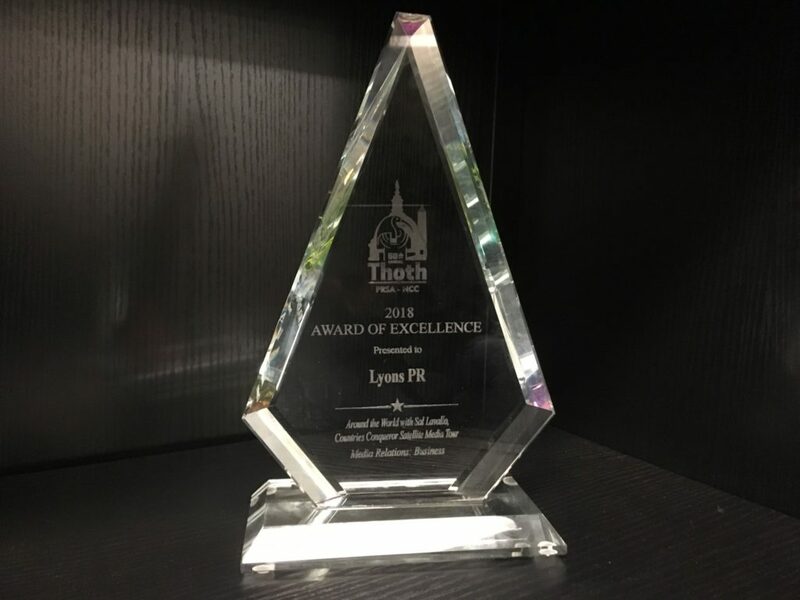 See how Lyons PR helped the US Tire Manufacturers Association with their Radio PSA campaign. 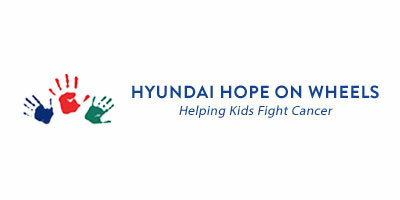 See how Lyons PR helped Hyundai with their Satellite Media Tour. 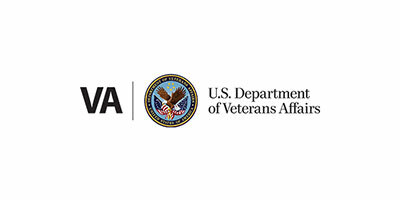 See how Lyons PR helped the Veterans Administration with their Satellite Media Tour. 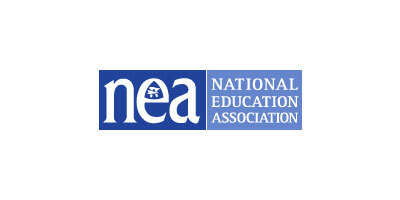 See how Lyons PR helped the National Education Association with their national webcast. 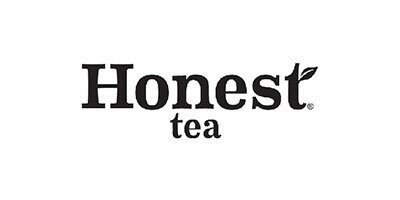 See how Lyons PR helped the organic beverage company discover which city in America is the most honest with this Radio Media Tour.